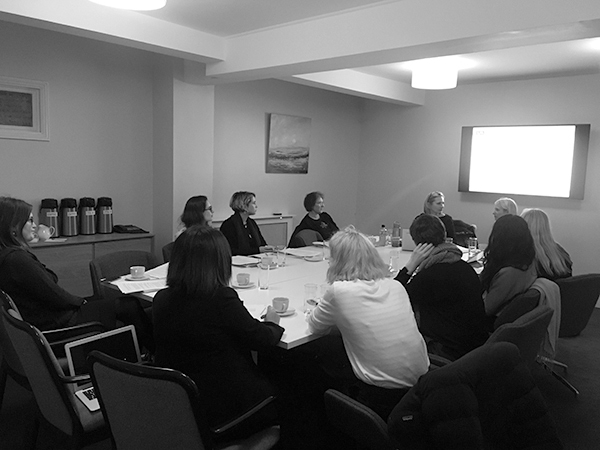 We are delighted to host the Immigration Law Practitioners Association today as they hold a training seminar on ‘Current issues in securing protection for victims of trafficking’. The Immigration Law Practitioners’ Association (ILPA) is a professional association the majority of whose members are barristers, solicitors and advocates practising in all aspects of immigration, asylum and nationality law. Academics, non-governmental organisations and individuals with a substantial interest in the law are also members. If you have an interest in this area and wish to join ILPA, click here to be directed to the relevant page of their site.